ES English Speaker of the Month! / 最佳英語表現獎! 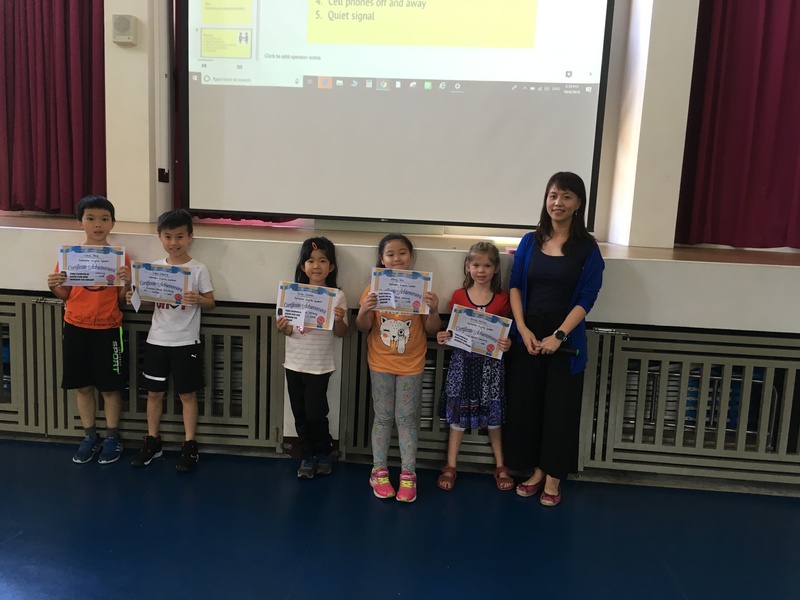 The ES English Speaker of the Month award goes to one student in each grade who has demonstrated great effort in speaking English, encouraging others to speak English, and helping to create an environment of inclusiveness and togetherness at AST. Thanks so much for your hard work and focus on speaking English in and outside of the classroom!